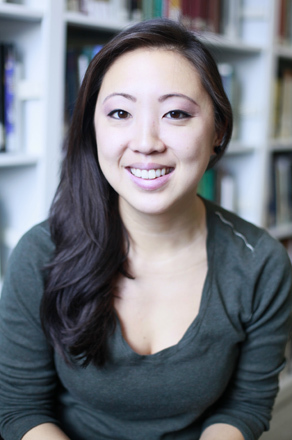 Marisa Wong, a first-year student in the graduate program in International Affairs, has been chosen as one of five finalists for The New York Times columnist Nicholas Kristof’s annual Win-A-Trip contest. Selected from a competitive field of applicants from across the country, Wong, who has previously served as a Peace Corps volunteer in Niger, tells her story in writing and in video on Kristof’s blog. While not holding a direct vote, Kristof is asking readers and Facebook fans to help influence his final decision. He writes that his main criterion in choosing a winner is not who will benefit the most, or who ‘deserves’ it the most, but who can be most effective in interesting a larger audience in what we see., With an academic focus on media and a personal interest in documentary photography, Marisa has the skills and the passion for sharing compelling, humanitarian stories from the world over. You can lend your support to Marisa by commenting under her photo on Kristof’s Facebook page.